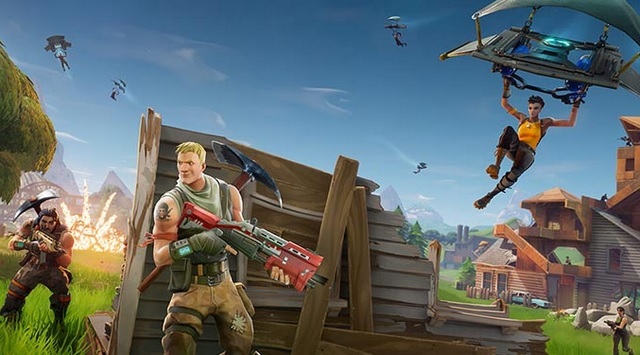 Fortnite is the undisputed leader in the world of battle royale games today, earning up to $2 million in revenue daily. Unlike PUBG, the game has been available on all platforms, even the Nintendo Switch, but Fortnite on Android is the most-anticipated release this year. While we earlier expected the game to come out on July 24, as part of their 1 year anniversary celebrations, recent reports suggest that the game will finally be coming to Android in August. However, unless you are ready to shell out a great amount of money, you might have to wait a bit longer. As reported by 9to5Google, a source familiar with the plan has stated that Fortnite for Android will be available exclusively on the Samsung Galaxy Note 9 for 30 days and will then, later on, arrive on other Android handsets thereafter. What’s more is that purchasing the Galaxy Note 9 will not only allow you to play Fortnite first on Android, but will come with some extra benefits as well. As per the source, the Galaxy Note 9 consumers will also get $100-$150 worth of V-Bucks for in-game use. However, if you’re someone who genuinely wants to buy the Galaxy Note 9 for the smartphone and not for its gaming advantages with Fortnite, you can opt-in to get the wireless AKG headphones, which will be worth about the same amount as the V-bucks. 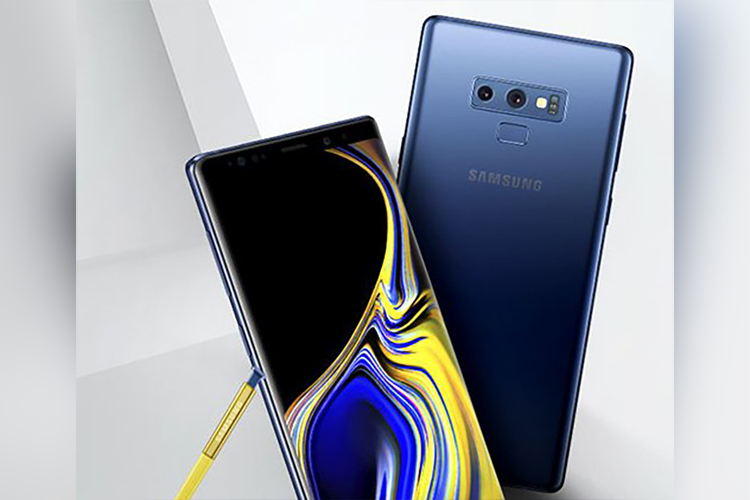 Samsung had recently teased the Galaxy Note 9 with its new battery advertisement, which also suggests that the smartphone is scheduled for an announcement on August 9. However, the rumor mill suggests that the device will go live for pre-orders on August 14, with August 24 being the date set for public availability. As such, Fortnite for Android should publicly available to download via the Google Play Store roughly around September 23.